Hello lovelies, I have an exciting blog post for you today, especially if your children love Nick Jr, Nick Jr is always on in the background at our house, my son loves Blaze and the monster machines, Ben and Holly, Paw patrol etc. They are doing a 'Carol-oke' right now! If you want to get involved check the information out below, all you have to do is upload your little one who is aged 2 - 7 singing Deck the halls! Send in your fa-la-la-las for a chance to star on Nick Jr.! Upload a video of your little ones singing Deck the Halls and fill out the entry form for a chance to appear on TV. Plus tune into Nick Jr. for snowy adventures every day from 8am . Entries to be received between 21/11/2016 and 09/12/16. 5 winners will be selected every week. - Videos must be more than 10 seconds and under 30 seconds. 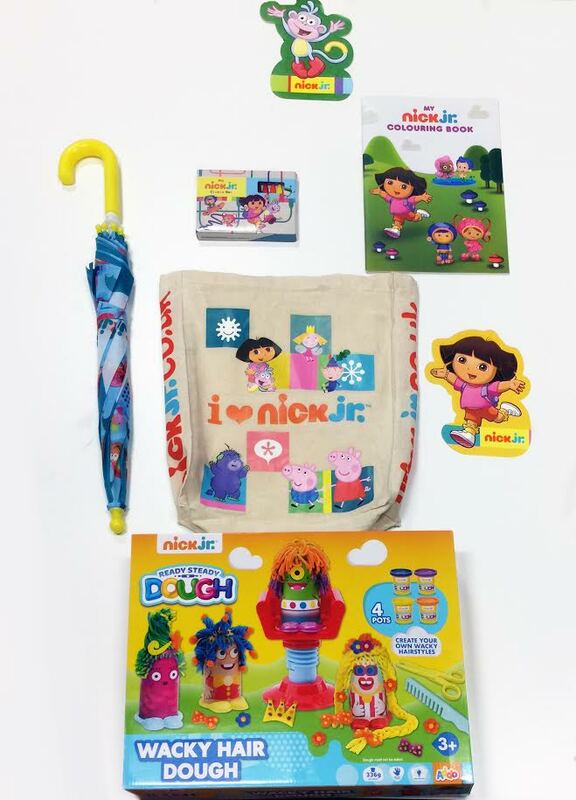 I also have a lovely little giveaway for your Nick Jr fan too..
Its always peppa pig on top of the list to watch first! Ben and Holly's Little Kingdom. Peppa Pig - no contest! Our little girl loves Paw Patrol.